Below is a list of items to consider and document when creating your Document Revision Control System. The method used to prevent the unintended use of non control documents or old documents. Any information that is used for Product Quality or the Quality Management System must be incorporated into the Document Control system. The document control system should have a master document in which there is only one copy of this document. Specify the location of the master document. Ensure that no one can tamper with the master copy. The master may be digital, hardcopy or a combination of both. Keep the masters in the same location. If the master copy is digital, you could store the files in a directory titled “Master Documentation”. If the master is a hard copy, you could stamp the document with “Master”. The master copy must be readily identifiable as the master. Maintain a master document list which can be easily accessed as necessary. This list must show the document number, document name, latest revision letter, and origin date of the document. A control document is normally a copy of the master document. A control copy is usually placed at the point of use. These documents should also be readily recognized as controlled. You want to be sure employees are not using uncontrolled documents. The location of these controlled document needs to be tracked. When you permanently update the master document, the document control function updates the control documents too. Document Review / Approval depends on the nature of the document and the organization's management structure. We recommend a mandatory minimum of two people review the document. For small businesses it could be the writer and the primary user of the document. For a process procedure of a larger business it could be the writer, process owner, engineering, quality and production control. 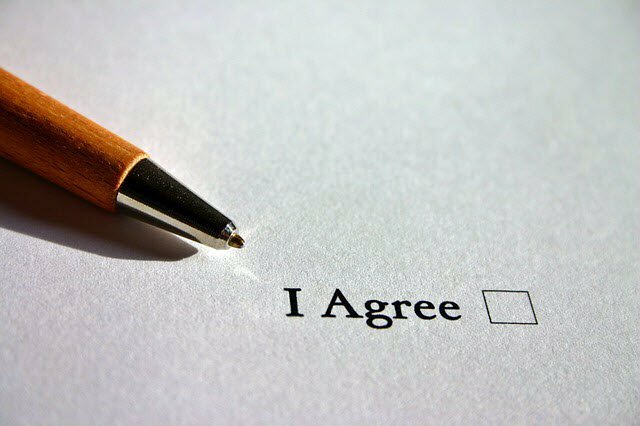 When a document is reviewed and approved, a signature should be used. This could be handwritten or digital. During an audit you must prove that the document was reviewed and approved. The process on how the old document is removed from the system and all points of use.